BEAST'S, NO EXEPTIONS. tHIS IS SIMBA'S DAD. LADY IS A GREAT DOG. SHE'S STOCKY AND SHORT. 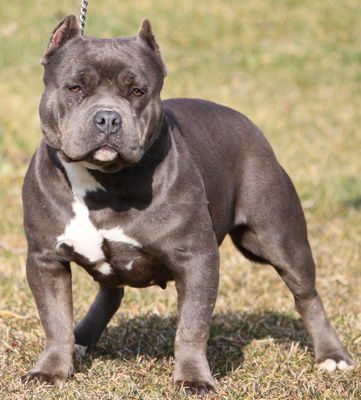 A TRUE BULLY PIT ,VERY MUSCULAR AND SHE HAS PRODUCED OCHO AND NALA AND MANY OTHER AWESOME PUPS. 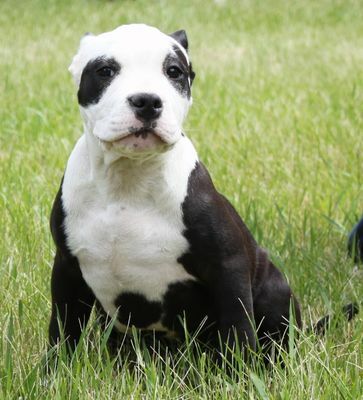 HER DAD IS A KURUPT LITTERMATE. 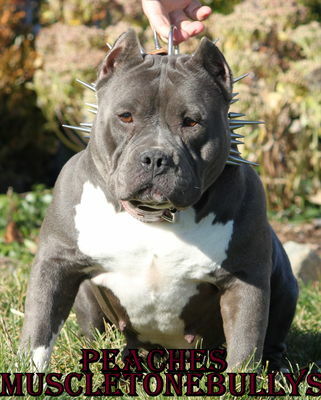 ROXY IS A PHENOMENOLY CORRECT BULLY. 100% RAZORS EDGE AND READY TO PRODUCE THE NEXT BEST THING. SHE IS EXTREMELY THICK AND WELL PUT TOGETHER. 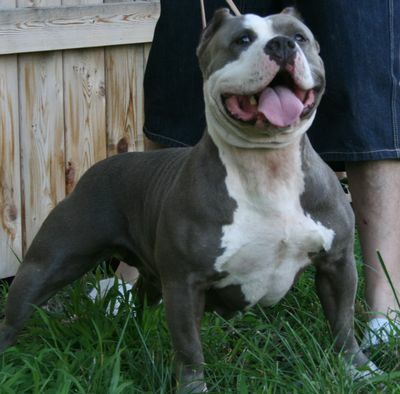 LILO CAME TO US FROM MAKAVELI PITS AND BULKED UP PITS. SHE IS ALL THAT YOU SEE AND MORE,BIG HEAD AND SHORT LEGS AND REAL COMPACT.